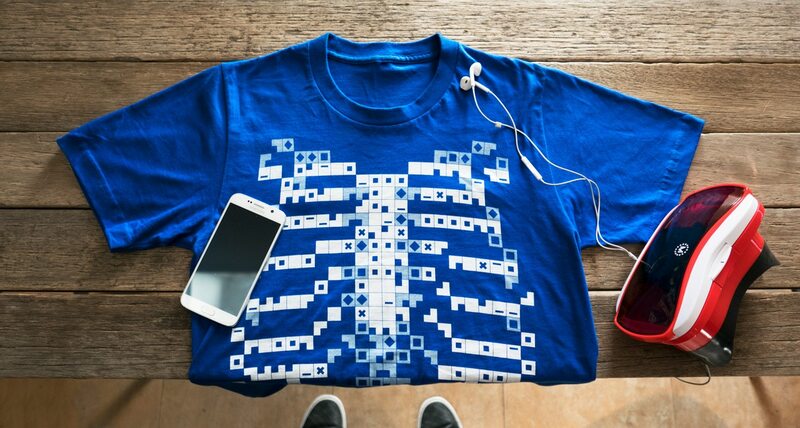 Curiscope’s Virtuali-Tee is a t-shirt with guts. The ‘smart’ garment projects biology onto children in order to teach them about anatomy. Described by some as ‘gruesome’ (in the best possible way), it teleports kids inside their bodies to reveal their insides in animated pulsating 3D. And what kid wouldn’t want x-ray vision? By bringing a subject to life, Curiscope is democratising augmented and virtual reality experiences, in order to make education more accessible, adventurous and interactive. It all comes down to a t-shirt and an app. Point your smartphone or tablet at the tee to unlock a portal into the body and transform it into an awesome learning experience. The pair hope to eventually base the animation on the wearer’s real heart-rate, by linking the app to a smartwatch to let you peer into your peer’s body. Consider the line between AR and VR officially blurred. “Educational experiences like these, especially when made accessible have the power to impact a whole generation of students in the same way that The Magic School Bus and Bill Nye The Science Guy did for the children of the nineties.” – Will Mason, Upload VR. 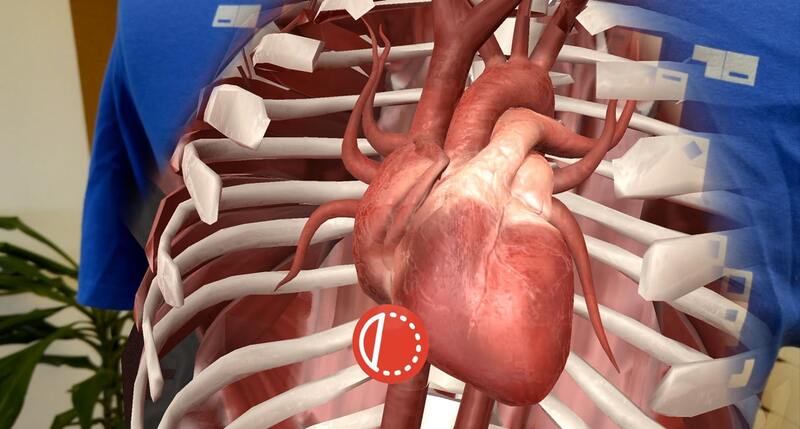 Watch ► X-ray vision: gruesome or awesome? Tags: Apps, Augmented Reality, Awareness raising, Communication, Education, Exoskeleton, Gaming, Information, Internet of Things, Medicine, Photography, Storytelling, Students, Virtual Reality, Wearable technology, Youth.